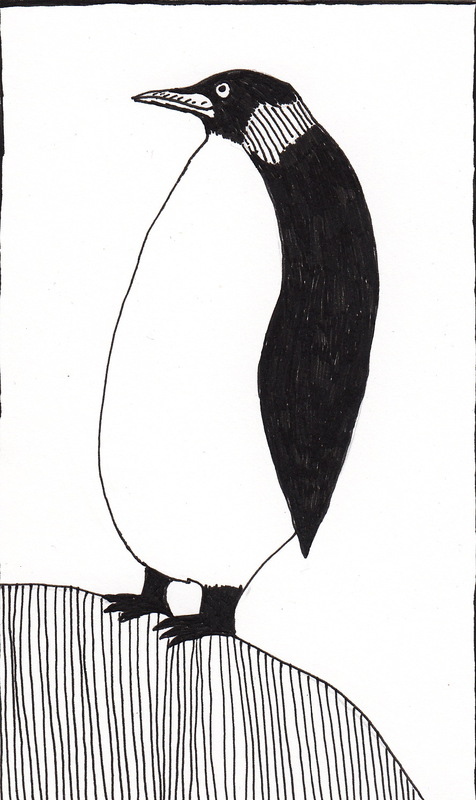 PENGUIN PENGUIN – iris elsewhere. Huh, so I clicked on a thing and someone called Wudagast likes my pictures? Thank you, Wudagast! Also DoomPatrolman. You are lovely. ^_^ And yes, I know, I fail at the internet.